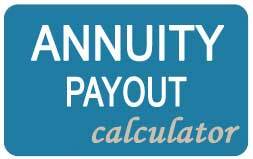 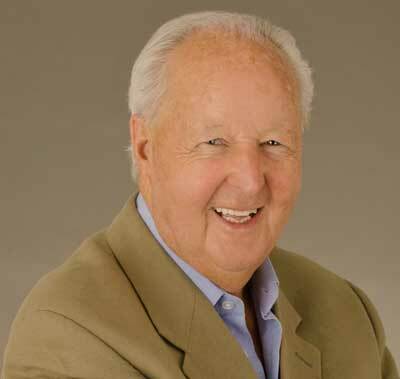 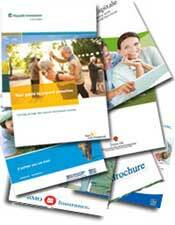 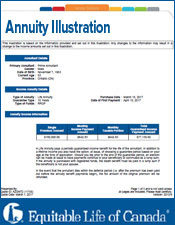 Make sure to compare annuity quotes. 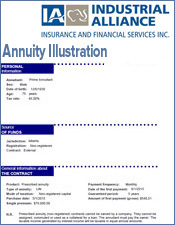 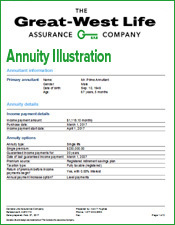 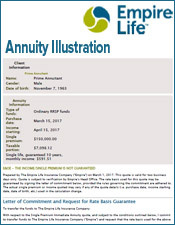 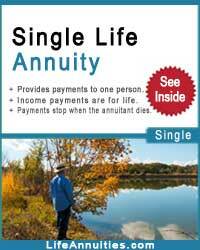 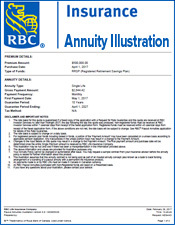 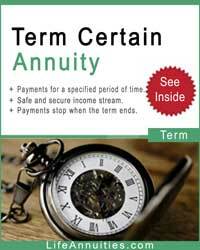 On June 11th, 2012 we sent a client and his wife life annuity quotes from the 7 major annuity companies quoting on the case. 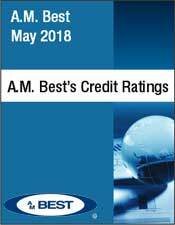 These were the results. 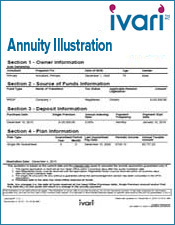 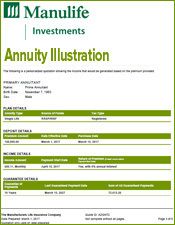 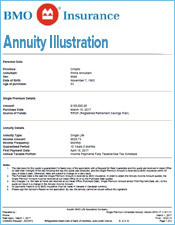 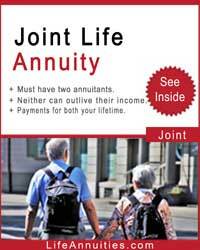 Click the link for the complete annuity illustration. 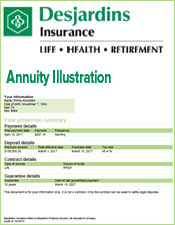 As you will see from the image, BMO Insurance made the best offer at $484.61. 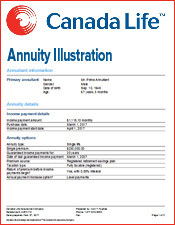 However the clients they decided to wait, believing the rates would improve. 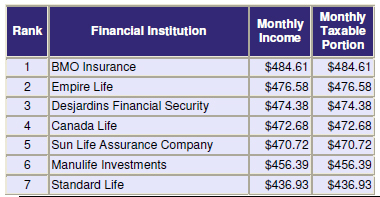 Assuming his capital of $100K made 5% interest, I ran a quote exactly a year later. 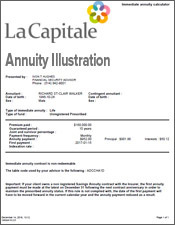 Using this new assumed capital of $105K, we find that BMO will now pay them $489.08. 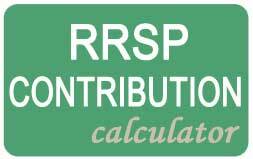 While it is difficult to make an exact comparison, I'm sure you get the point. 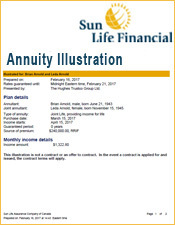 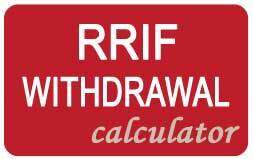 They have missed out on $484 x12 or $5800 and will have to outlive Methuselah to receive an equivalent amount of dollars.